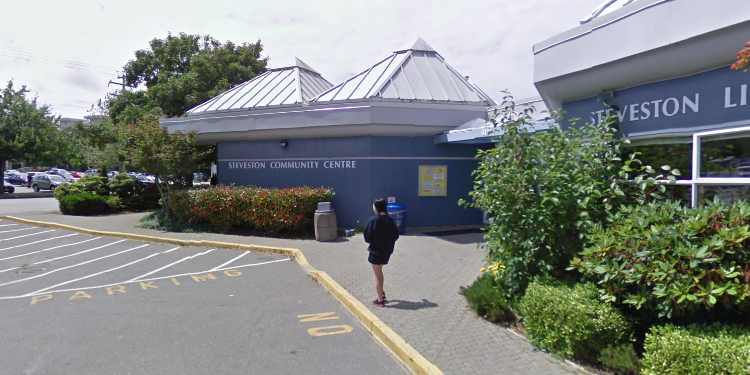 Steveston Community Centre is slated for replacement in the next few years. The town hall meeting will be held in the existing community centre’s multipurpose room on April 21 from noon to 3 p.m. The project architect will be making a presentation from 1:30 to 1:45 p.m.
It’s an opportunity to learn about the project, ask questions and provide feedback on the draft building program. According to the city, progress is being made on the concept design based on public and stakeholder feedback that was received earlier this year. The city is seeking input by Sunday, April 22 for the current phase: program development. Aside from participating in the open house, the public can provide input via letstalkrichmond.ca. At the website, the public can look at a summary of the input gathered thus far, as well as the draft building program. Feedback forms must be filled in by 11:59 p.m. on Sunday, April 22. Project updates will be made available on the city’s website at richmond.ca/steveston. Feedback from this phase of the project will be used to further refine the draft program ahead of a report to be presented to council later this spring.